If you have questions like these, then you have come to the right place. 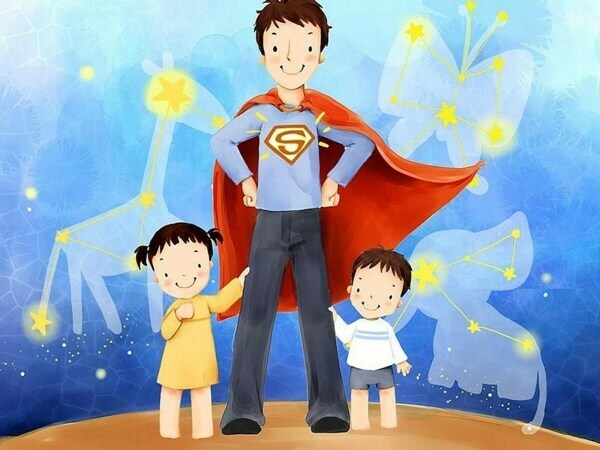 Father’s Day is celebrated all over the world in order to pay respect to all the dads out there. Though, the exact dates could differ from one country to another. If you live in the US, Europe, or India – then you must be celebrating Father’s Day the coming June. Let’s explore some ideas related to Father’s Day 2018 in detail. In more than 50 countries in the world, Father’s Day is celebrated on the third Sunday of June. This year, it will fall on 17th June. While in some countries it is a public holiday, in most of the nations, it is a working day. Similar to Mother’s Day, Father’s Day is dedicated to all the dads out there. There are different traditions related to Father’s Day that might vary from one country to another. 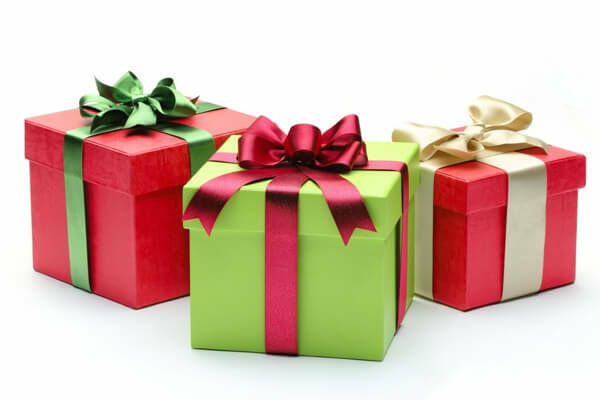 Mostly, children pay gratitude to their father, give presents, and make their day a whole lot special. 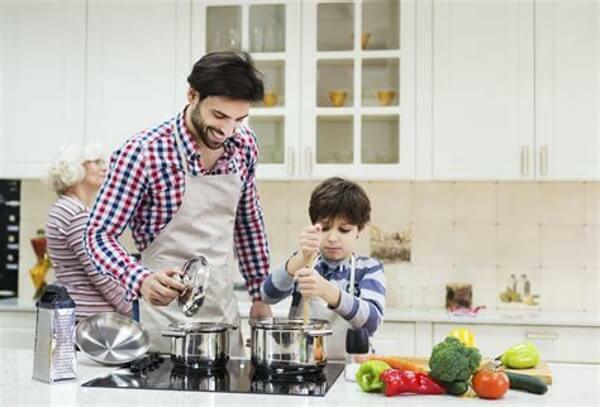 If you want to make this Father’s Day memorable for your dad, then you must be looking for numerous Father’s Day ideas. Here are some amazing ideas that you can follow as well. Let your dad know how much you love him by making a lavish lunch or dinner for him. If you want, you can also come up with a breakfast in bed as well. This will be a perfect start to a perfect day. From engraved watches to customized t-shirts, the sky is the limit here. You can always come up with a unique and personalized gift for your dad that will make him feel special. If your dad is a movie buff, then he will certainly like these Father’s Day ideas. Check out the local shows and pick some amazing movies to watch with your dad. If you can’t find a movie nearby, then you can always watch one on your laptop or mobile as well. The best thing that you can give your parents is your time. 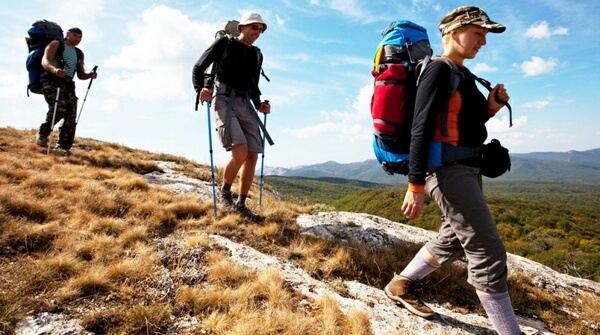 Go on a trekking or a hiking expedition with him. This will help you two get to know each other better. Needless to say, it will be good for you and your father’s health as well. 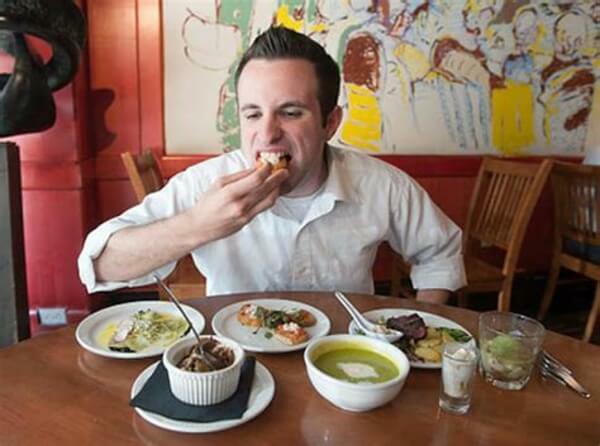 If your dad is a foodie, then simply take him to a food tasting spree. A food walk to his favorite cafes and stalls would be a memorable thing for him. 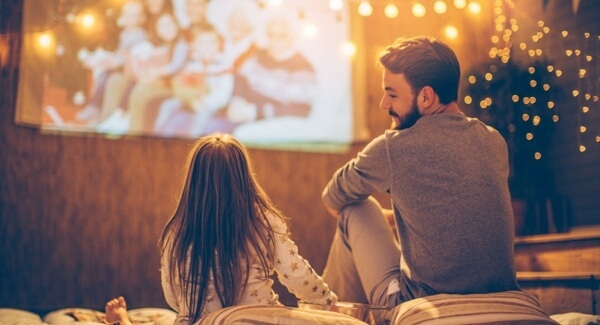 There are hundreds of movies out there that you can watch with your dad on this special day. For your convenience, we have handpicked some of the best choices. Starring Amitabh Bachchan, Deepika Padukone, and Irfan Khan in lead roles, this is a must- watch movie on Father’s Day. As the father-daughter duo would take a road trip from Delhi to Kolkata, they unfold their relationship in a whole new level. The movie is an ultimate family drama that never ceases to disappoint. The story explores the fragile relationship between a dad and his son. You would love to watch it with your whole family for sure. If you like comedy, then you should certainly watch this classic. In the movie, the protagonist started dressing as an elderly caregiver so that he could spend more time with his daughter. Not only is the movie quite hilarious, but extremely emotional as well. Watch Amitabh Bachchan in a career-defining role in this blockbuster. Abhishek Bachchan (who is his real-life son) has portrayed the role of his father in the movie. It is the story of a child who is suffering from progeria. Another comedy that you should not miss out on is this 2018 release. It is the story of a 102 year-old dad who would like to be the oldest man alive. Though, his 75-year-old son feels quite unenthusiastic and agitated with his life. The movie explores their relationship in a heartfelt manner. 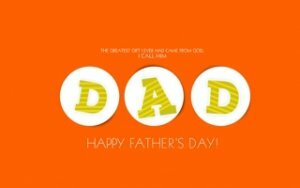 Besides that, some other Father’s Day movies that you can watch are Chef, Gandhi, Virudh, Waqt, Sarkar, Udaan, and Kuch Kuch Hota Hai. Go ahead and have a great time with your dad while watching these movies. Happy Father’s Day! 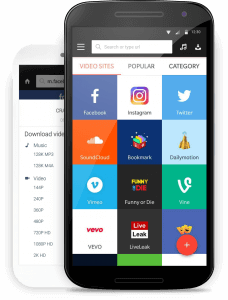 If you want to watch tons of movies with your dad on this Father’s Day, then you should certainly download Snaptube on your Android device. It is a freely available app that is compatible with all the leading Android devices out there. You can simply look for any movie of your choice and watch it as per your convenience. From Bollywood to Hollywood and Marathi to Bhojpuri, you can find all kinds of content on Snaptube. It has a fast-loading player and a picture-in-picture mode, which will certainly make it your favorite app in no time.